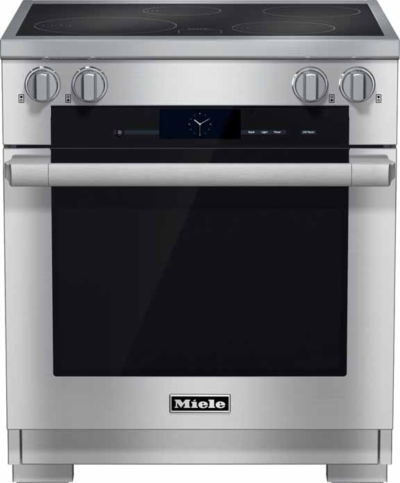 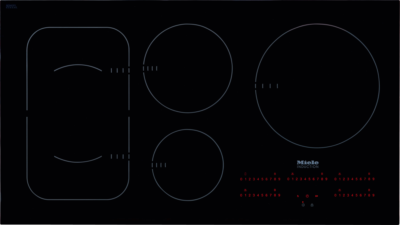 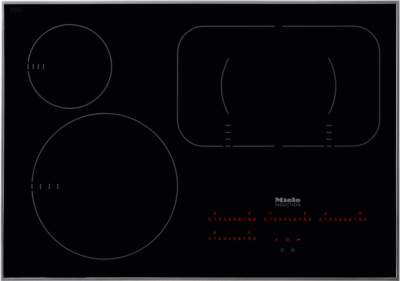 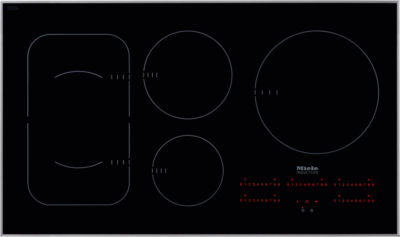 Miele has a line of induction units, the KM5700 line, with a dozen units worlwide; in the U.S., there are just two, the usual 30-inch and 36-inch pair. 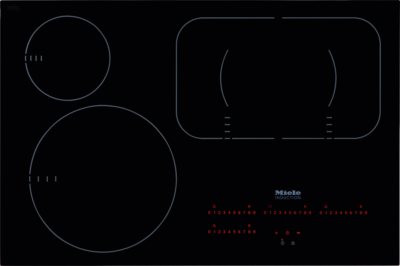 Miele also has a line of various build-in modular domino units, the "Combi" units, several members of which are induction units, including a wok. 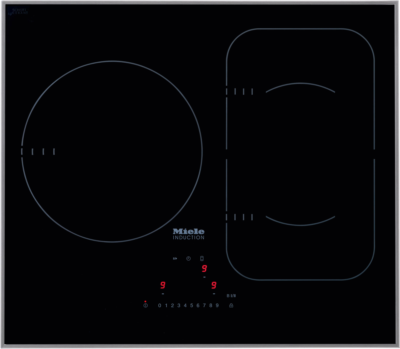 Most of these are designated "CS" something-or-other; there is (in he U.S.) a single induction Combi unit. 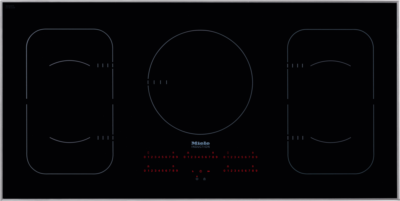 This page was last modified on Sunday, 18 June 2017, at 2:43 pm Pacific Time.